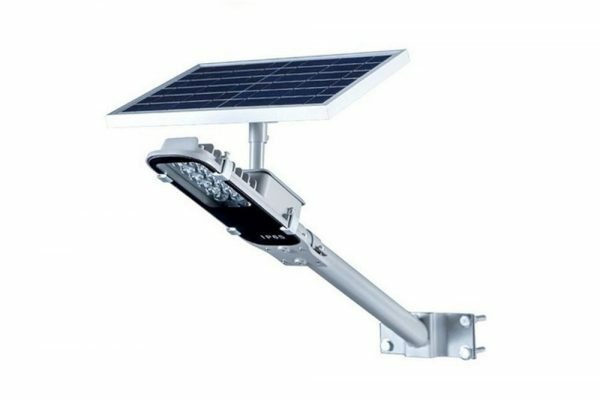 View cart “30W LED Solar Street Light” has been added to your cart. 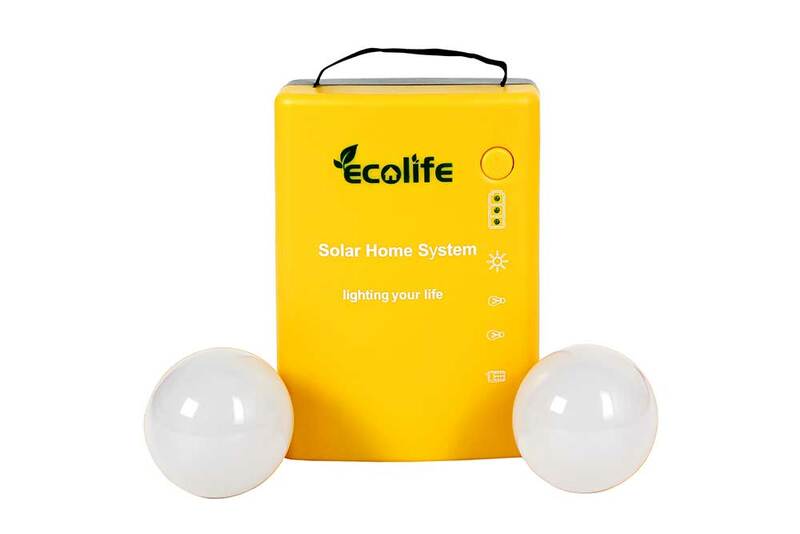 The ECOLIFE solar home lighting system ELSL – 1002 is a personal power grid for your home or business. 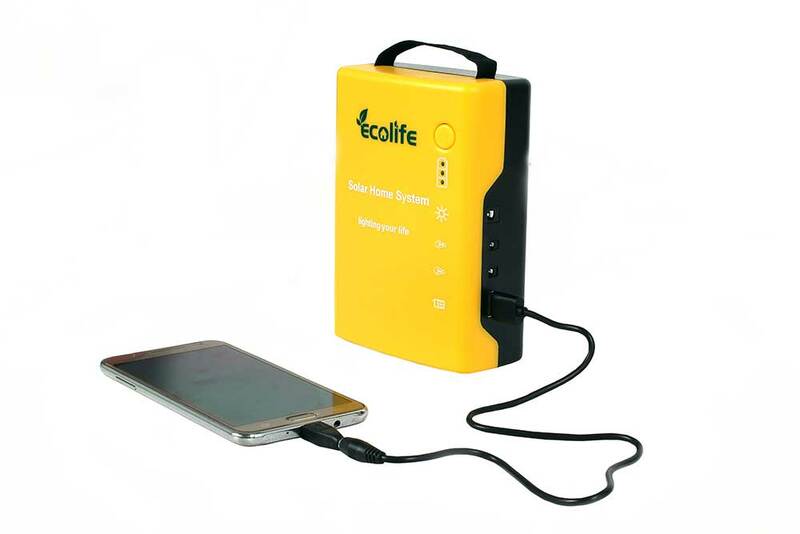 This modern, efficient energy solution includes a solar panel, mobile-charging battery pack, 2 nos of LED Bulbs with 3 meter cable each. 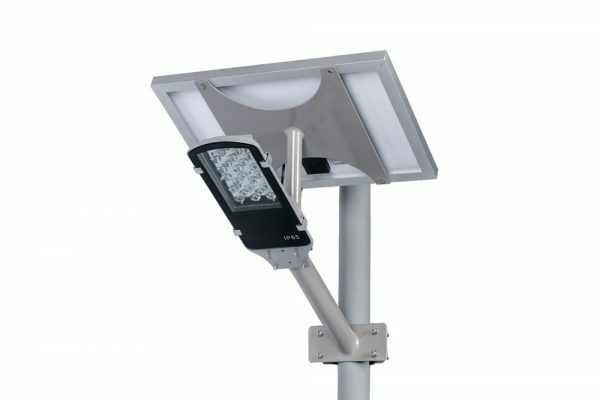 Once installed, the ELSL – 1002 provides bright, 100lumen diffuse fixed room lighting for two separate rooms. 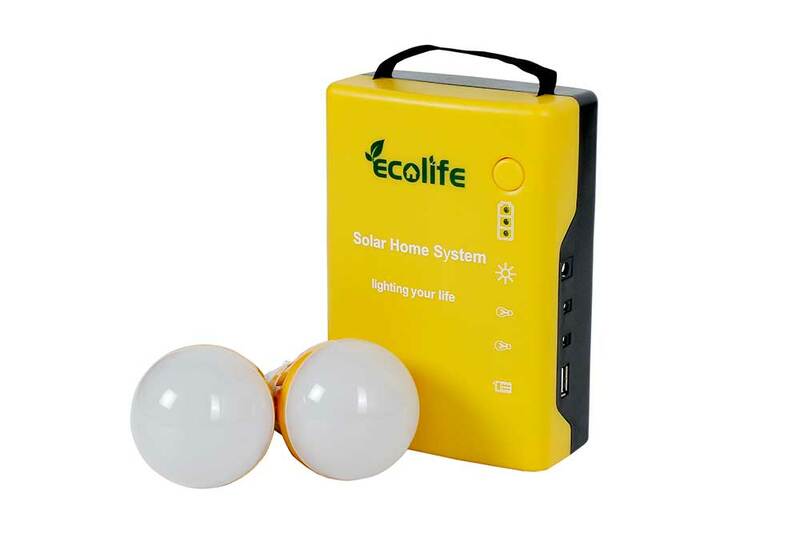 Dual light settings provide power of 12 hours for two lights, or up to 25 hours for single light. 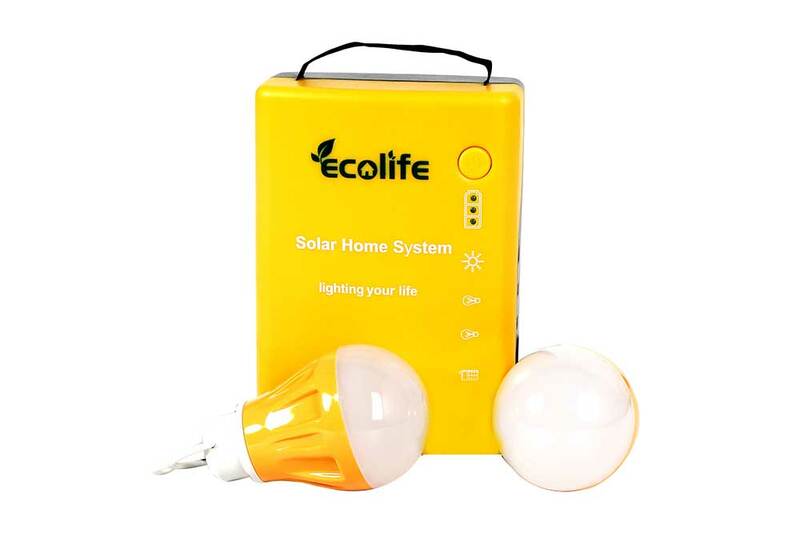 Upgrade your home or business with the ELSL – 1002.